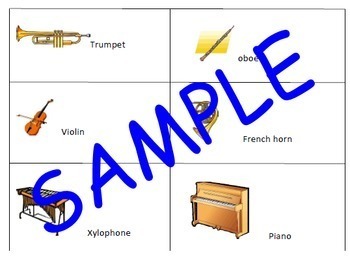 Aren't printable resources the best?? You just print, make the copies you need, and voilà! It's ready to go! I just made a TpT bundle of eleven of my most useful printable resources. $19 value for $8 if you buy the bundle! Click here to go straight to the bundle! Click here to pin it! I know what you're thinking..."Great. Another blog just trying to get me to buy more stuff." But my goal with all these items is to alleviate stress and give you more time doing real-life activities - not being stuck creating a quiz when I've already done the work. 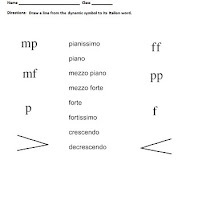 Read the descriptions below and see if you can use any of the resources included. They really could make a difference in your life! 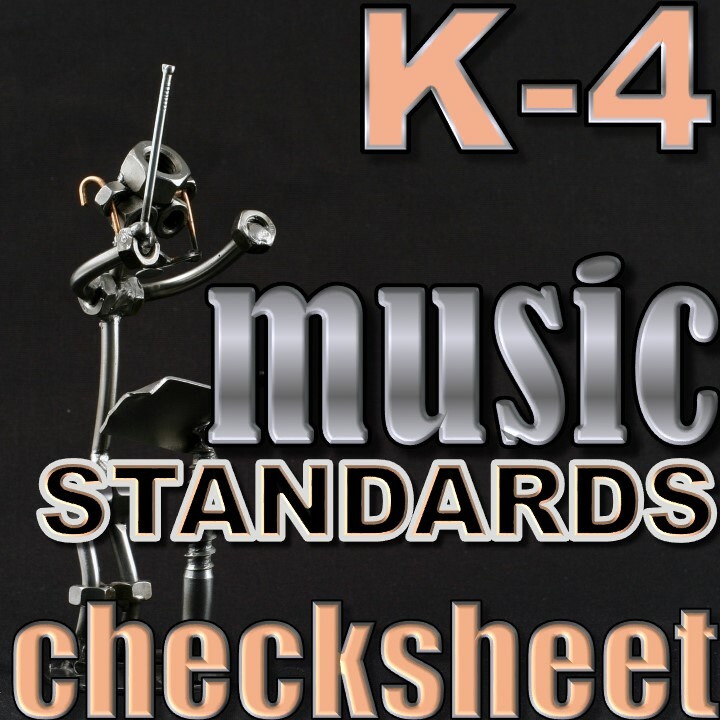 This is my very favorite music teacher resource that I have made. 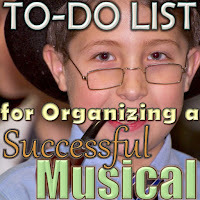 Since 2005, I've been doing multiple musicals and events during the school year. 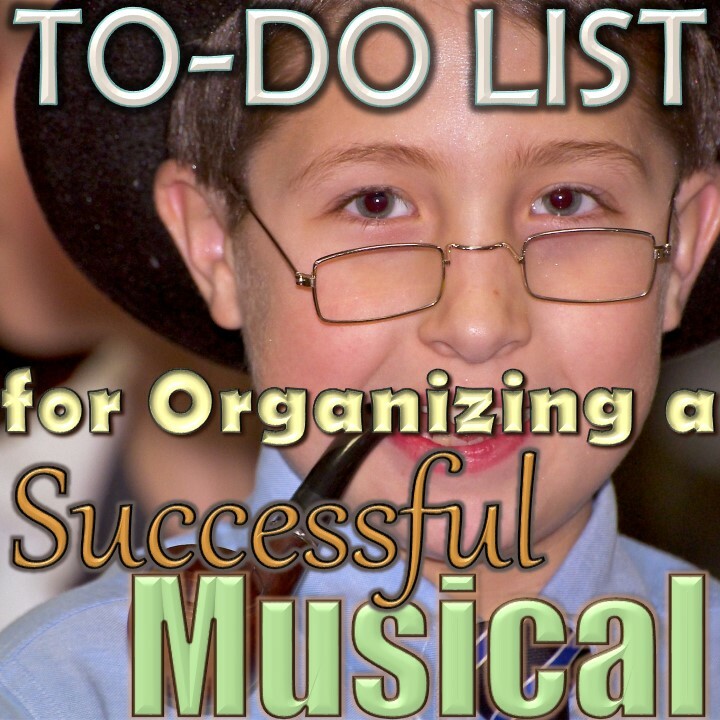 I started saving my crazy to-do lists scribbled on the back of lesson plans and shopping lists and organized it into a complete to-do list for creating a musical. 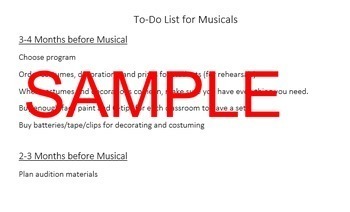 I start with choosing a program 3-4 months before the show and go all the way to the performance. 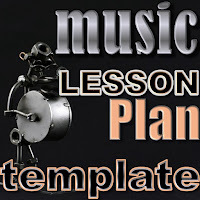 Every music teacher needs this. 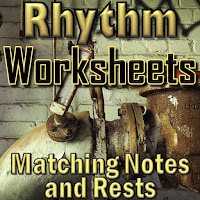 Since I started using this resource, I have stopped panicking in the weeks leading up to the show. I now remember to do everything and am often done with most of my list weeks ahead of schedule. This is truly a life-saver. 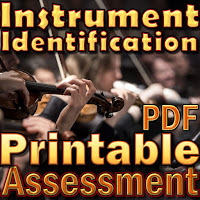 Click here for this resource. 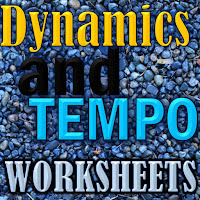 The dynamics and tempo worksheets assess if your students have mastered the standard terms and symbols. Super easy to print and go! 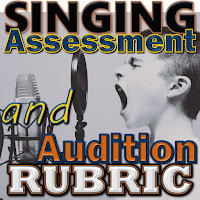 Click here for this resource. The instrument identification assessment tests your students' ability to identify standard orchestra instruments by sight and name. 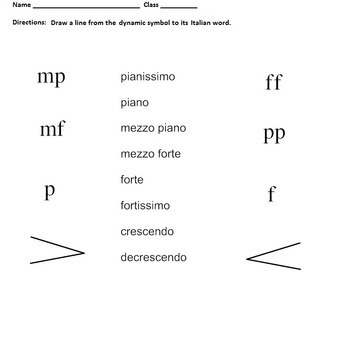 Play an excerpt of your own and make it a listening test! Click here for this resource. The kindergarten assessments and grade book will make your portfolio impressive for your principal and make grades easy. 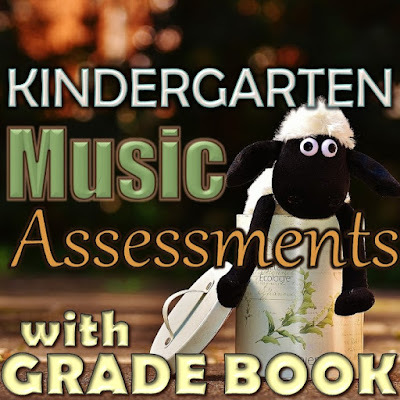 This includes a description of each assessment you will need to complete for kindergarten music and any printables you need to help with assessment. Click here for this resource. 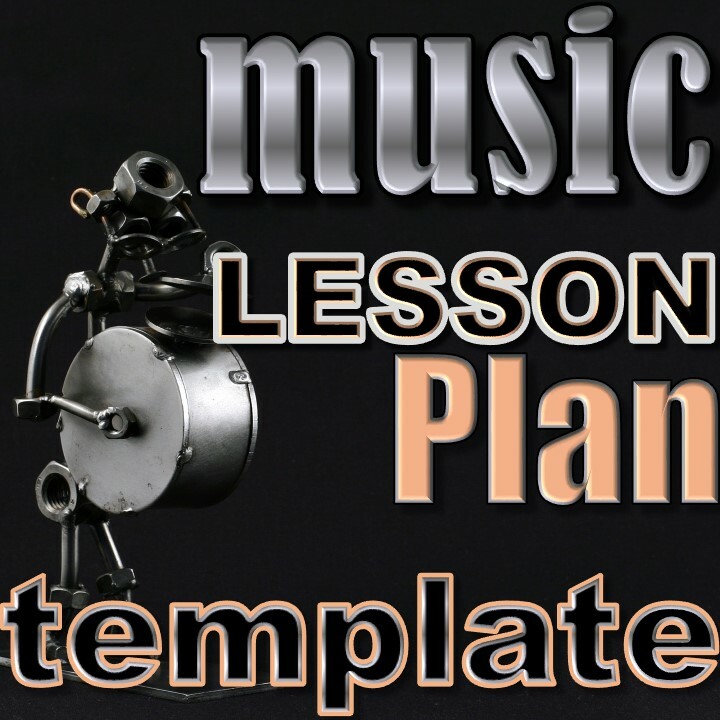 This music lesson plan template is an editable Word document useful for all levels of music teachers. Just plug in your information and you're ready to go! 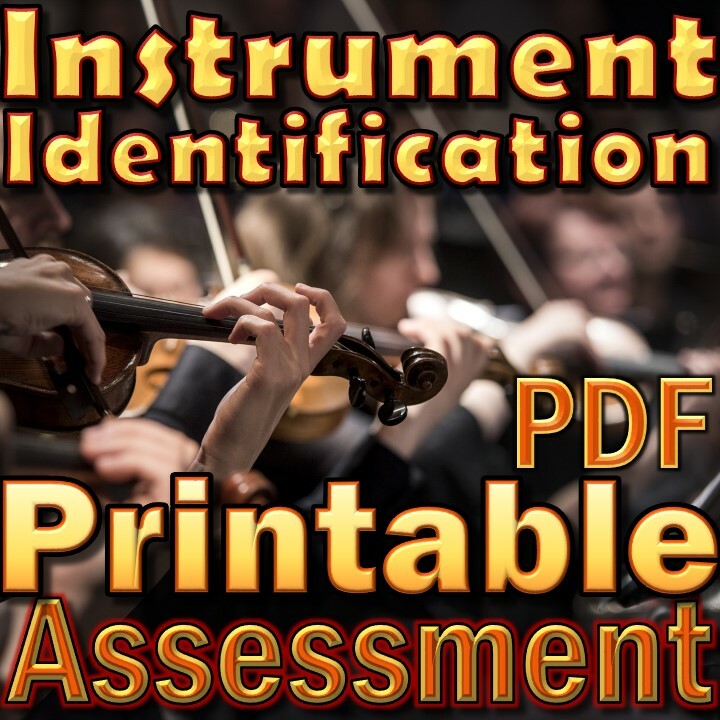 Click here for this resource. 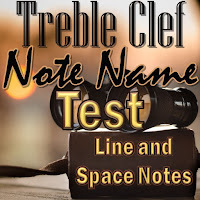 This checklist is one of my favorite/useful tools. I use it every year. 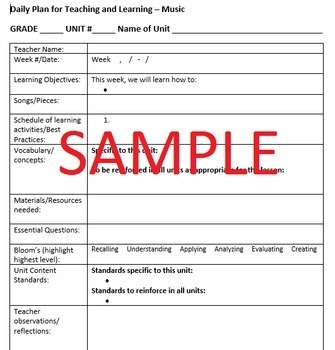 Just print it out at the beginning of the year and check off the concepts as you teach them for everyone K-4. 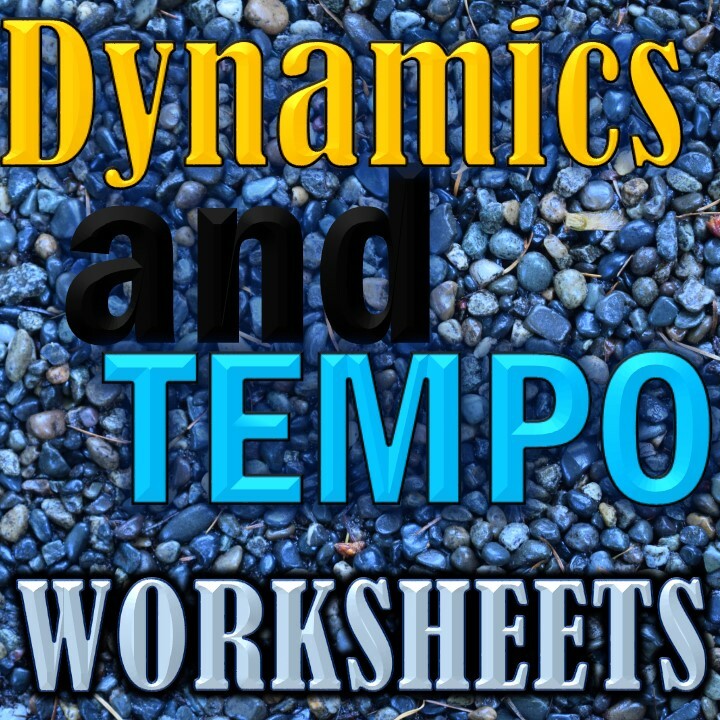 Click here for this resource. 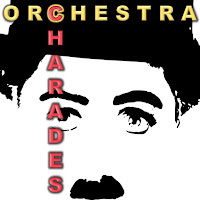 Orchestra Charades is a fun game to play as a reward, after the end of the orchestra unit, or with a sub in a pinch. Just print out the cards, cut them, and you're ready to play! 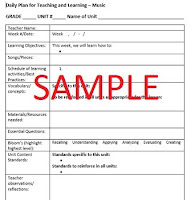 Click here for this resource. 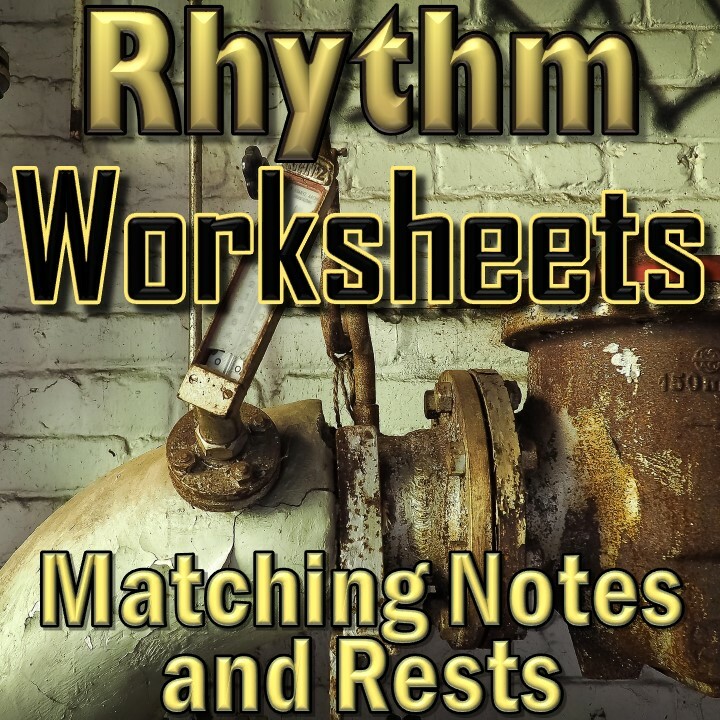 These rhythm worksheets are ready to go! 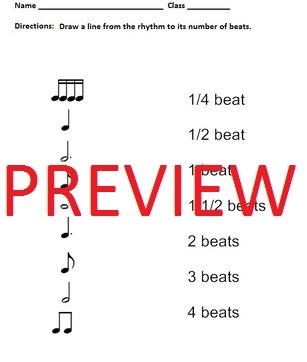 Just print and assess how well your students know the names of the notes, what they look like, and how many beats they get. Click here for this resource. 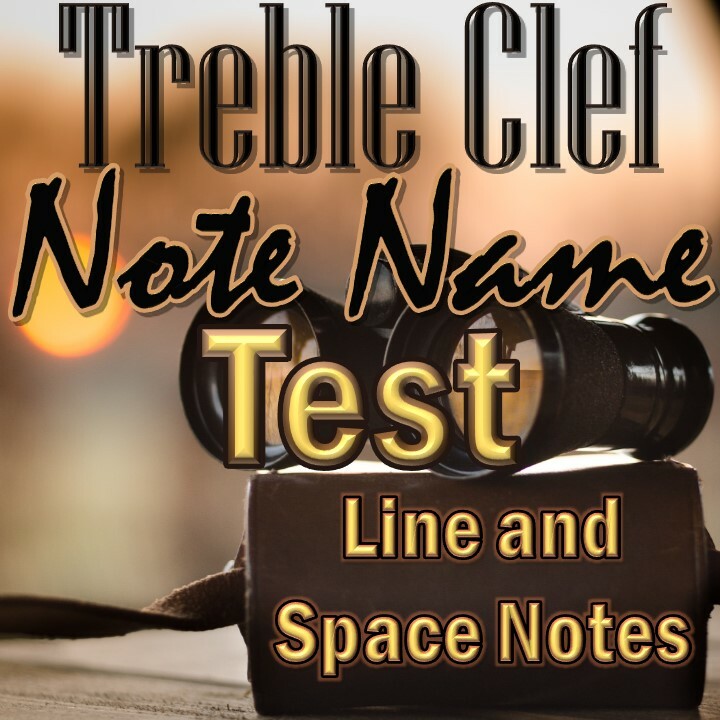 The treble clef note name test assesses your students' abilities to name the line and space notes on the staff. There are no ledger lines in this assessment. 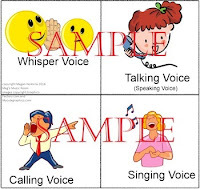 Easy to print and go! Click here for this resource. 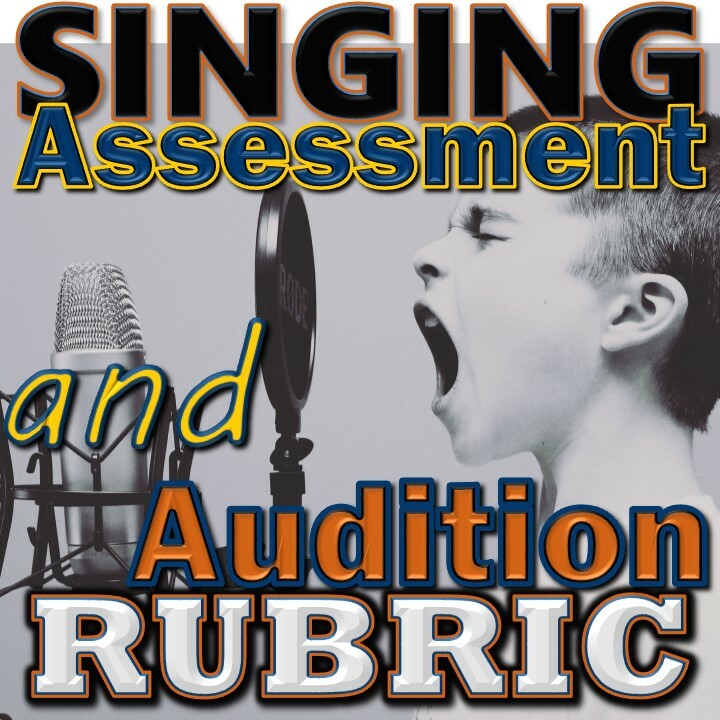 This singing rubric makes grading an audition or assessment a piece of cake! I use this for every grade. 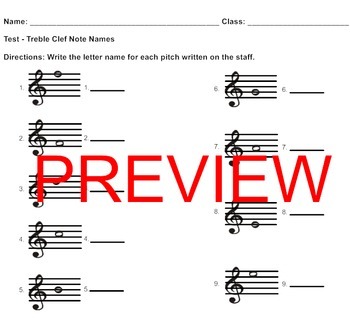 I can now see the strengths of individual students and give them solos that will spotlight them at their best. 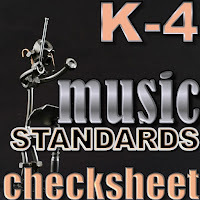 Click here for this resource. Thanks for browsing my resources. 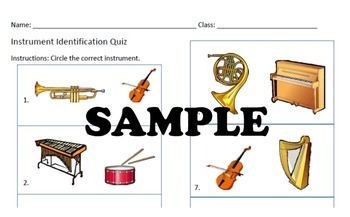 I hope this provides you with some help in your classroom! 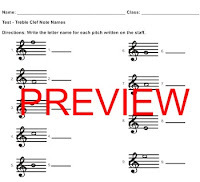 There are currently numerous creation music libraries on the web. The quality and cost can differ immensely as can the real permit terms or utilization of the music. However generation music downloads now appear to be the favored strategy for some media experts around the globe. The point is razor-sharp and finest of all; the quality as well as regularity seemed to be present within the pack. One can listen to their favorite music over the World Wide Web whenever and wherever yed you can At MP. 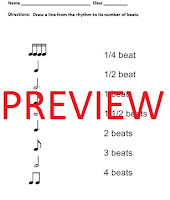 This saves money as you're not having to buy the whole cd, not knowing if you are interested in every song tubidy..
Baby Justin Bieber This track was the lead single from My World and was generally well received by the critics and charted sufficiently well.